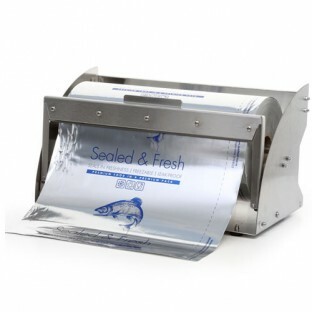 Our Alpamer and Kraft heat sealed fish packaging systems are the standard bearer in the industry. Both papers are a quality solution for your serve over fish with the following attributes - no smell, no leaks, it keeps the fish cold for up to 2 hours, no transfer of odour in fridge or freezer and keeps the fish fresher for longer. Our new exciting innovative Seal and Cook bags provide all the benefits of the standard Alpamer system but in addition can be placed directly in the oven. Some unique benefits... Seal and Cook value added option...Herb or Lemon, Butter or sauce can be added to the pack. No need for pots and pans. 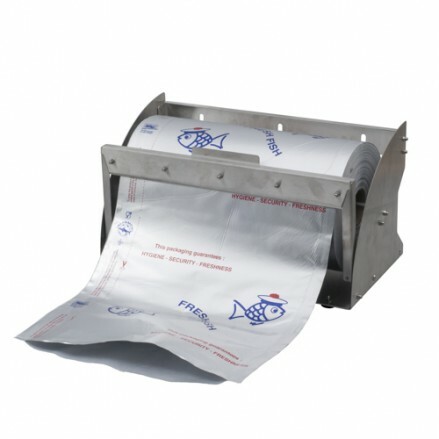 The fish cooks in the pack in the En Papillote method of cooking, recognized by most chefs as the way to retain full flavour. This package will increase your sales of fresh fish! Please contact us for prices or to order the Seal & Cook bags. 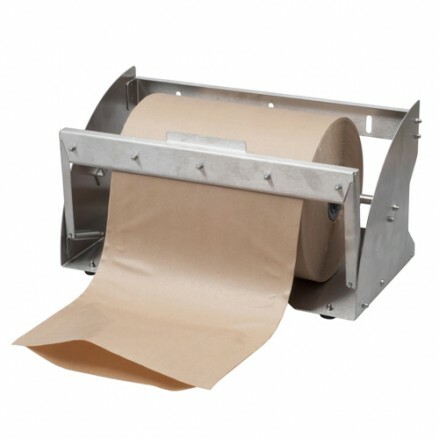 350 x 300mm Roll Specialist fresh fish packaging for service counters. 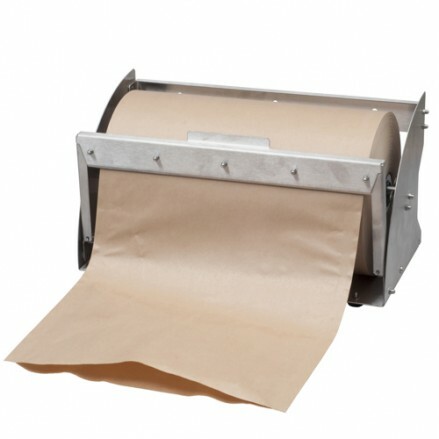 This met..
350mm x 150m roll Metalised tube fish paper with attractive design. 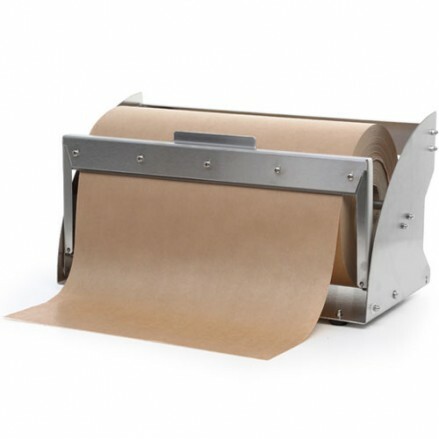 This paper..
350 x 400m roll Brown Kraft paper is perfect to pack all fish, raw meat, cooked ..
262.5mm x 200mm Roll Brown Kraft Tube paper plain Designed to pack all fish,..
350mm x 200m Roll Brown Kraft tube paper plain. Designed to pack all f..